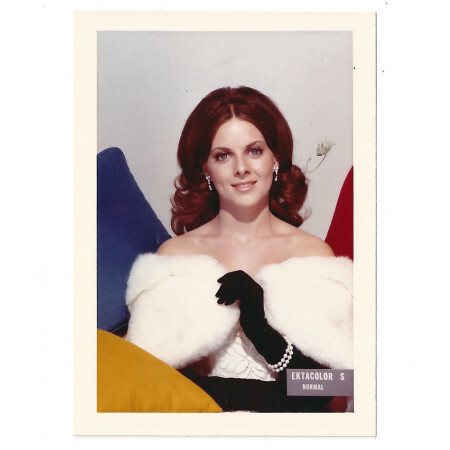 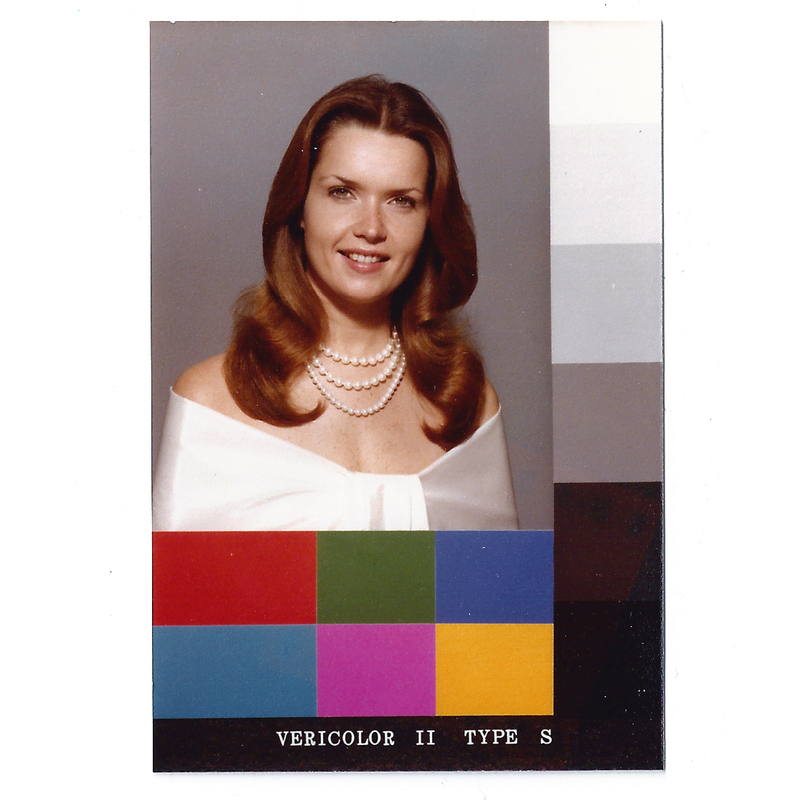 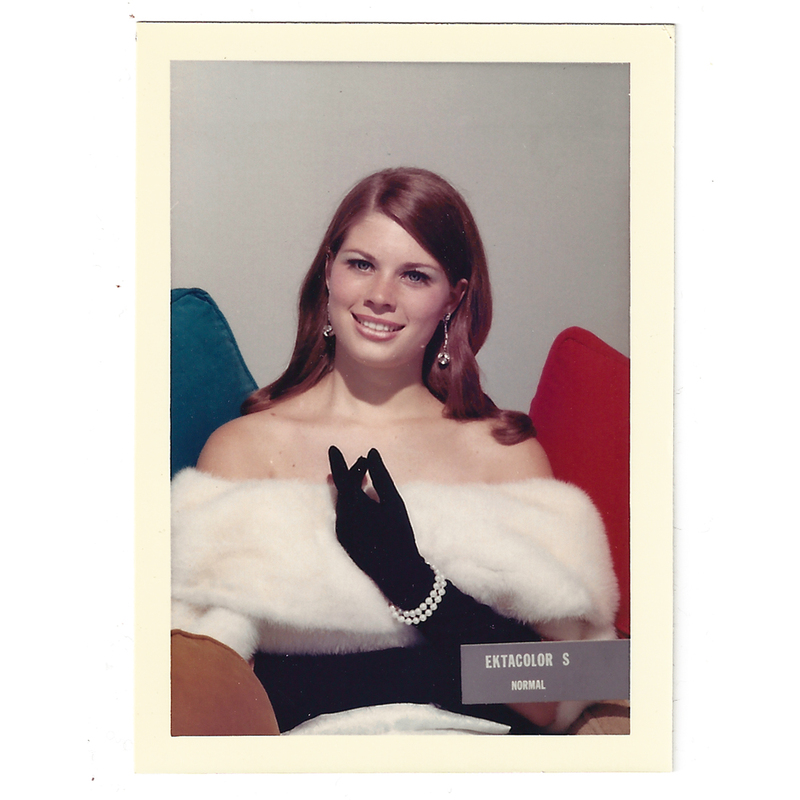 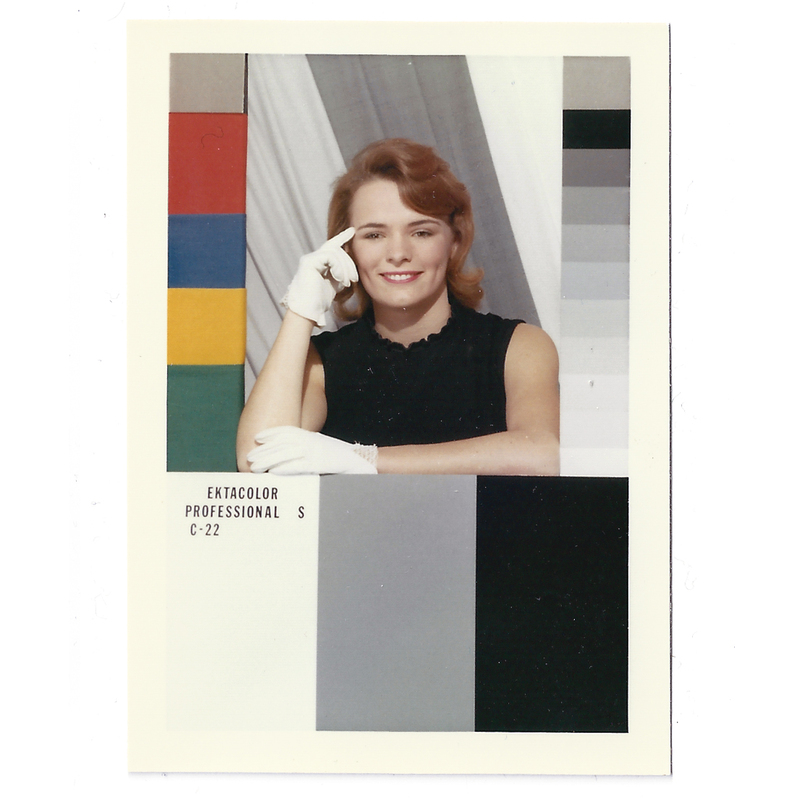 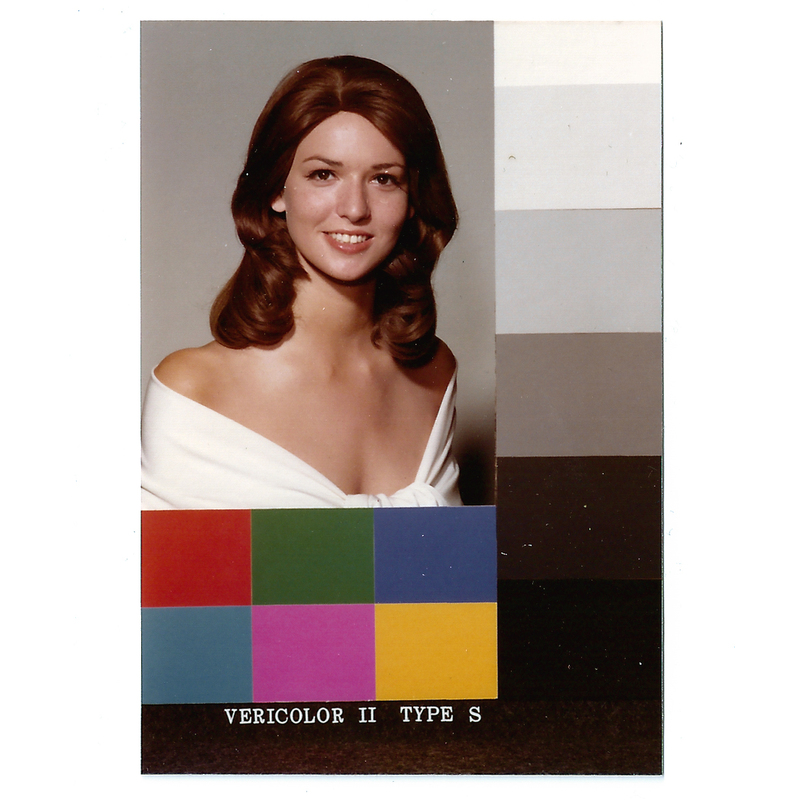 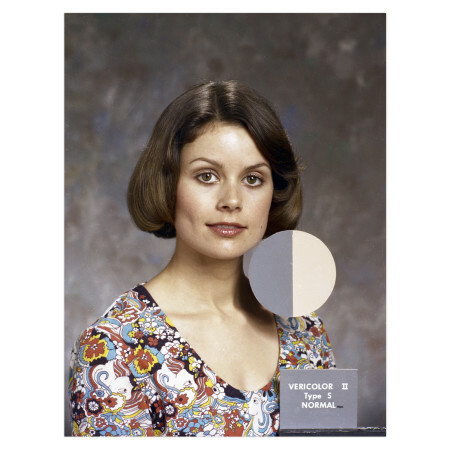 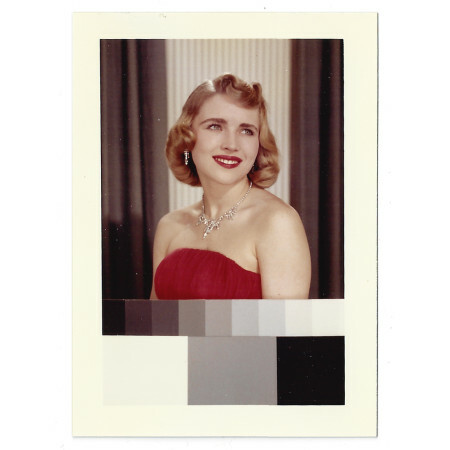 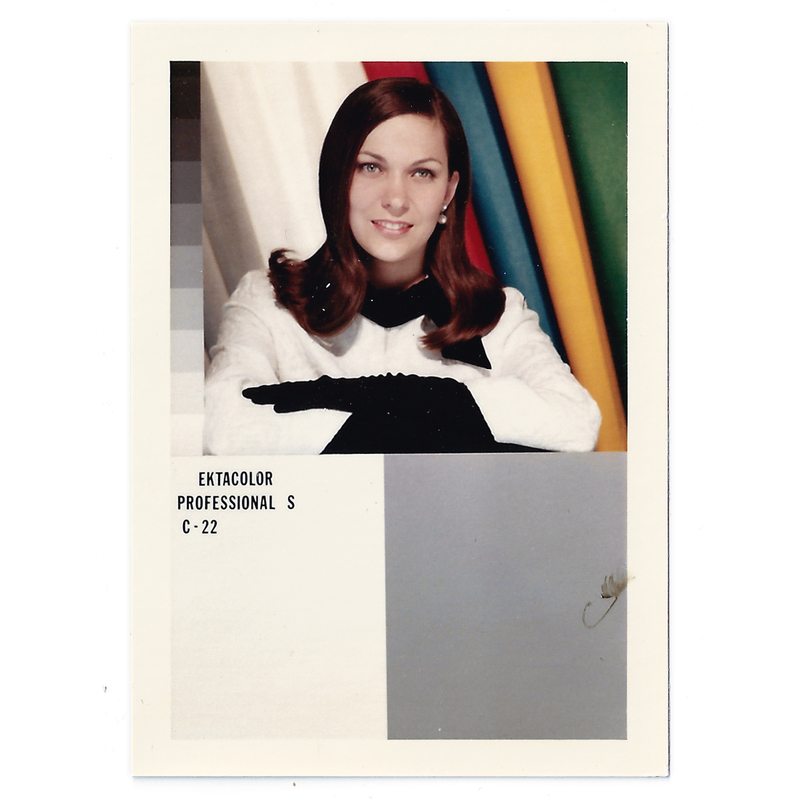 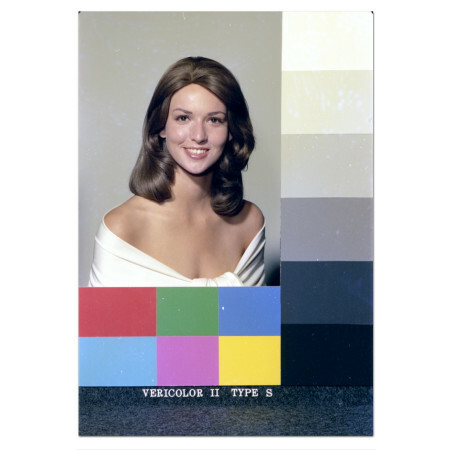 I have been collecting original Kodak Shirley’s, color reference cards that were used to perform skin-color balance in still photography printing. Read more about the history of Shirley Cards here. 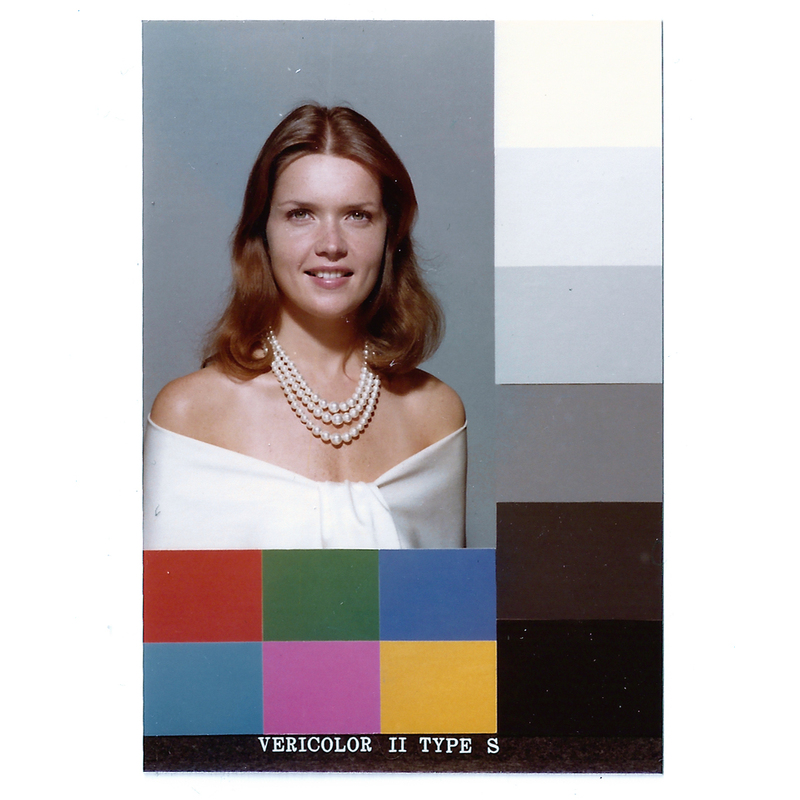 Pingback:	LINKS & STUFF 10/17: IT, Blade Runner 2049, and "Me Too."